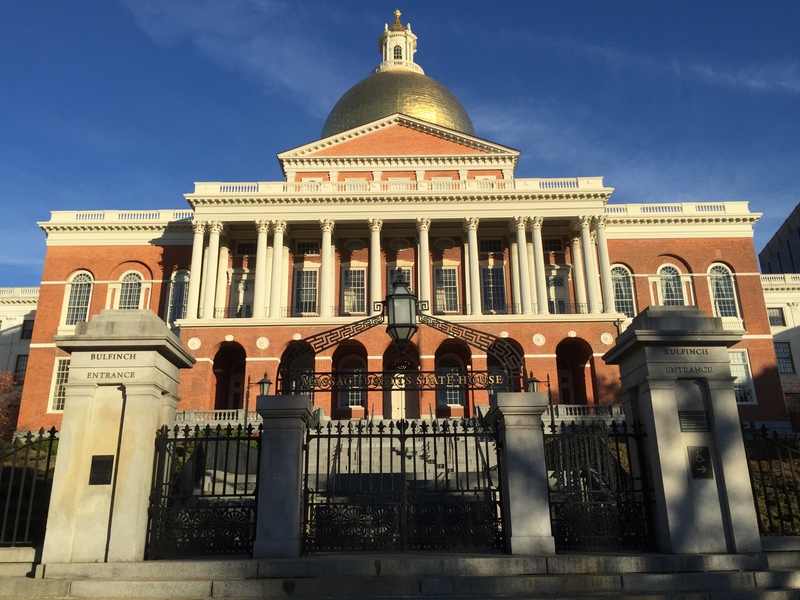 To the surprise of many, the efforts of the Conference Committee to reconcile the House and Senate versions of Massachusetts’ noncompete bill (and bill proposing the adoption of the Uniform Trade Secrets Act) stalled last night – at the end of the current legislative session. The most significant divide was around garden leave requirements (essentially, how much money has to be paid to employees for the noncompete and when it can be negotiated). For a breakdown of the differences between the bills, see Lining up the Massachusetts Senate and House Noncompete | UTSA Bills and here (for a chart I had initially prepared a couple of weeks ago to summarize the key differences). The bill now appears to be dead.